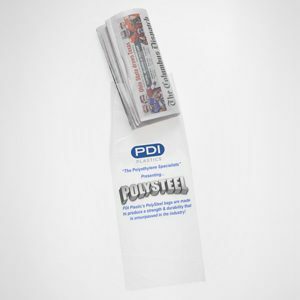 With unparalleled expertise in newspaper industry, PDI Plastics serves as a one-stop shop, managing every detail of your import program so that your employees can focus on your core business. PDI Plastics capabilities offer a broad range of value-added services and give you the flexibility to expand and thrive. PDI Plastics produces HDPE, LLDPE, MET, LDPE, PP, Drawstring, Perfed, Non-Perfed, Doorknob, Wicketted, X-Cut, Bundle, Lay Flat Bags, Advertising, Phone Book, Co-extruded, Recycled, Die Cut, Vacation Bundle, Merchandise, PDI Plastics Tear off Coupon Bag and more. 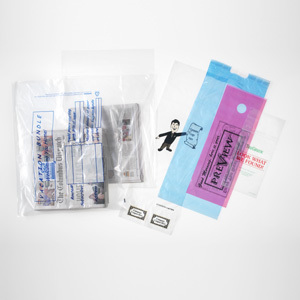 PDI Plastics can produce your custom bag design! 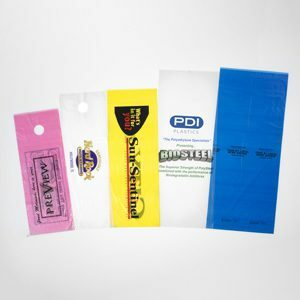 PDI Plastics can produce any custom color bag for you, including bi-color, tinted, and opaque. You provide the PMS # and we will provide you the film color match! With PDI Plastics, you have header options. PDI Plastics can produce cardboard, plastic, wicketted, one-sided, two-sided, and the PDI Plastics patented header for use with wickets. We can produce custom headers as well. Our graphic design department can create your custom print. We can print from a simple random 1-color, 1-side print to a complex registered 4-color, 2-side processed print with registration edge to edge. Ink coverage is not an issue with PDI Plastics. 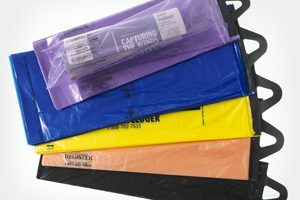 PDI Plastics maintains a large inventory of standard news bag sizes. 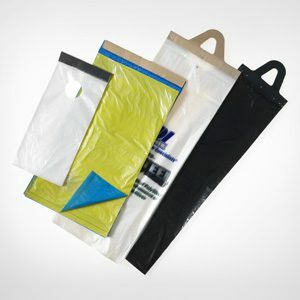 These bags range in size from 3″ x 16″ to 11″ x 24″. 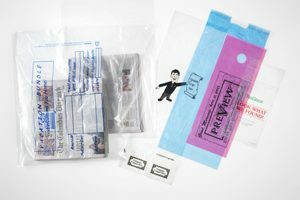 If you are looking for a standard news bag, PDI Plastics can supply you with stock bags in as little as 48 hours from anywhere in the USA! 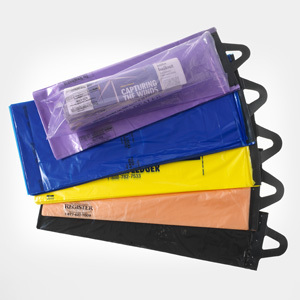 Our PolySteel bags are made to produce a strength and durability that is unsurpassed in the industry. Use PolySteel’s strength to your advantage by reducing your thickness, thus reducing costs, while helping the environment.